There is a terrific ripple surfacing from the ocean of technological innovations. It is called Augmented Reality. As fancy as it sounds when heard, the word Augmented Reality has already been deciphered by the makers of the most glorious gaming sensation: Pokemon GO. 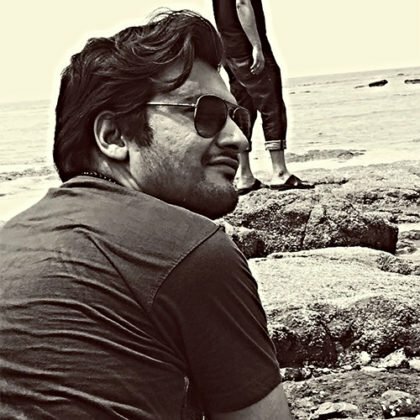 To those who still feel baffled by the term, AR is the manifestation of superior technology that is one step ahead of what we have understood as Virtual Reality, marrying the real life images with computer generated graphics to create the effect that looks as good as real. To simplify the nuance even more, Augmented Reality apps create vivid, almost unbelievable effect by adding a layer of computer-fed reality over the actual pictures captured by any digital device. It is completely impossible to describe Augmented Reality without mentioning the name of Pokemon Go mobile game. The global éclat inspired by this intriguing game had people all over the world creating a stampede in public and fiddling with their smartphone, just to chase-and-catch a peculiar, imagined animal displayed on the screen. Sitters turned into jaywalkers, lazy bones became joggers, and indoors went outdoors – all credit goes to this insane game developed by Pokemon Go developers. Even the makers and marketers probably never imagined or planned such tremendous success of this one game – that it has potential to turn the entire gaming world around. And with that, it proposed the novel world of futuristic possibilities and magnified realities. Looking at the glory and glamour received best among the users, we can dare claim that Augmented Reality apps are here to stay and thrive! In eulogy for Pokemon Go, we can also say that the game unquestionably popularized (almost endorsed) the term AR even among those people who otherwise would be visibly perplexed to hear the phrase for the first time. The Emergence Of AR Concept: How It All Began? The phrase Augmented Reality may sound like a recent phenomenon, but clearly it is rooted long back across different epochs of 20th century. 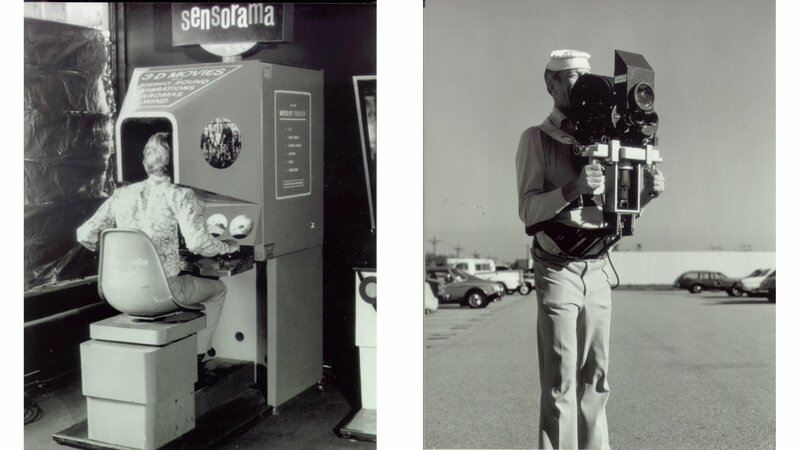 It was the year 1962 when Morton Heilig created and patented Sensorama Stimulator, which established him as Father of Virtual Reality. It was named then as “Experience Theatre”. The next astute gentleman happened to surface in 1968 when Harvard professor Ivan Sutherland, created the very first AR-Enabled display. Over time, the different ideas met different realities, and they all were majorly focused on trying to twist and adjust the existing reality using cutting-edge technology. Then came the flurry of Smartphones that changed the way we interact with the world and process our data. 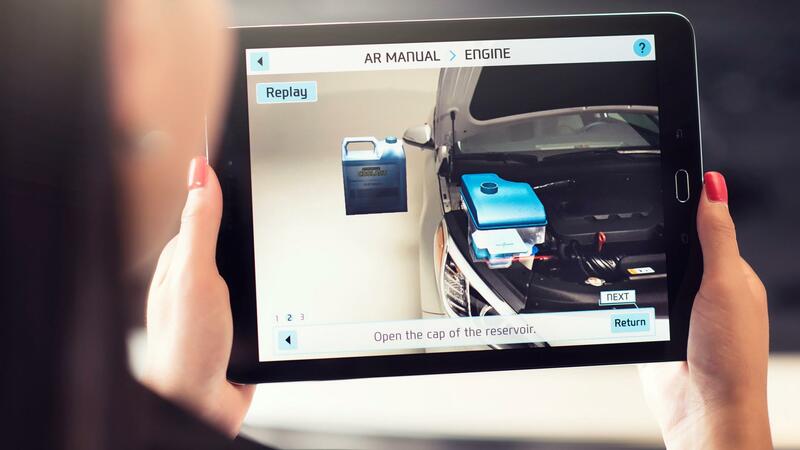 The old idea of AR got polished and refined to become the most successfully executed technology. Pokemon Go is the exemplary innovation that encouraged forward thinkers to transform artificial world into tangible reality, creating a composite view for us to enjoy. From where we stand and look at the ample scenario opening up before our eyes, it is not an exaggeration, to say that Augmented Reality is too good to be true. 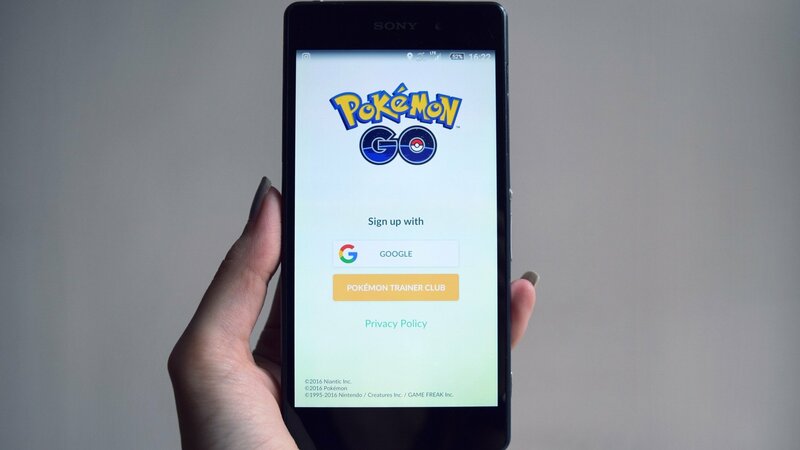 Since Pokemon Go, a lot has happened, and there are many AR apps launched that can help you reach your desired destination, especially when you are exploring a new city. 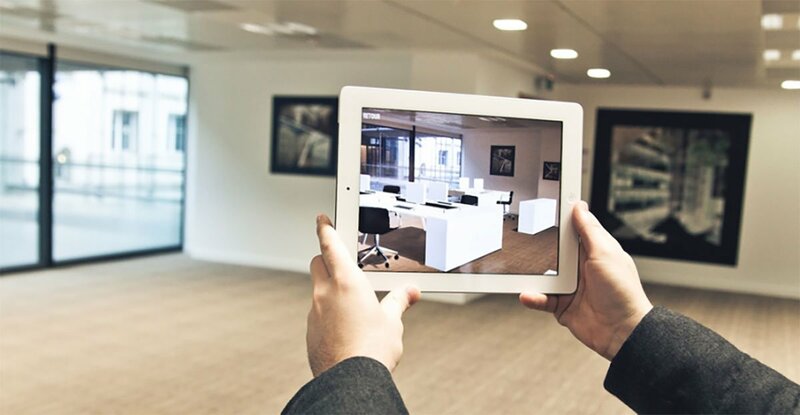 Whether it is nearby restaurant, museum, bar or a fancy coffee shop, these AR apps are smart enough to show you most convenient ways to hit the premise you are looking for. Just enter the place, and there is an AR-driven app that will adapt to your current location. Scour the online playstores and you will discover such user-friendly apps that are no short of a miracle. If there is a problem, AR app might be the solution. This mantra comes true in reality when there is a need to buy your favorite brands without standing outside a brick-and-mortar store in a long queue. Retail commerce is touched by AR apps with an exclusive ability to treat public places like central parks, airports as shopping centers. This can be the smart way for businesses to save money on commercial settings, and amusing way to kill leisure for users. Using virtual commerce apps, people can browse the stores on their Smartphone, transforming E-commerce to a smart-and-easy shopping experience to a greater degree. Also, to reduce the store front design, brick-and-mortar retailers can use window displays interestingly by means of relevant Augmented Reality apps for shopping. However, this area still needs some time before it AR takes it over. Do you want to capture undivided attention even from the most insincere students? Let’s not stultify them, then! 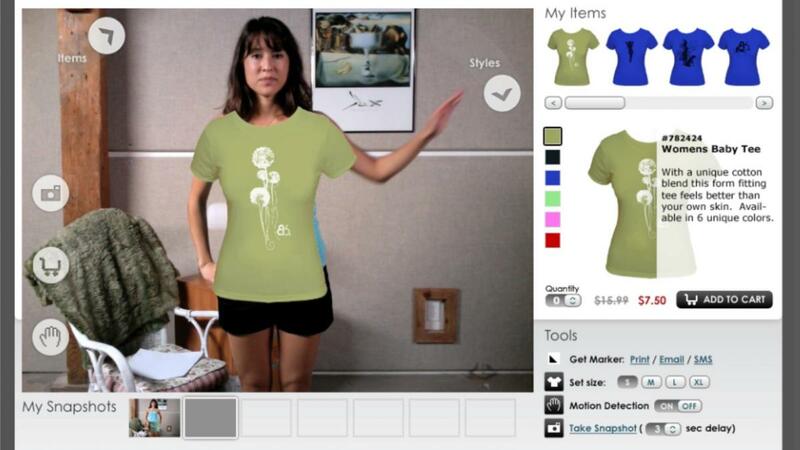 By integrating augmented reality in your class, you will succeed in having all the eyes keenly stuck on you. 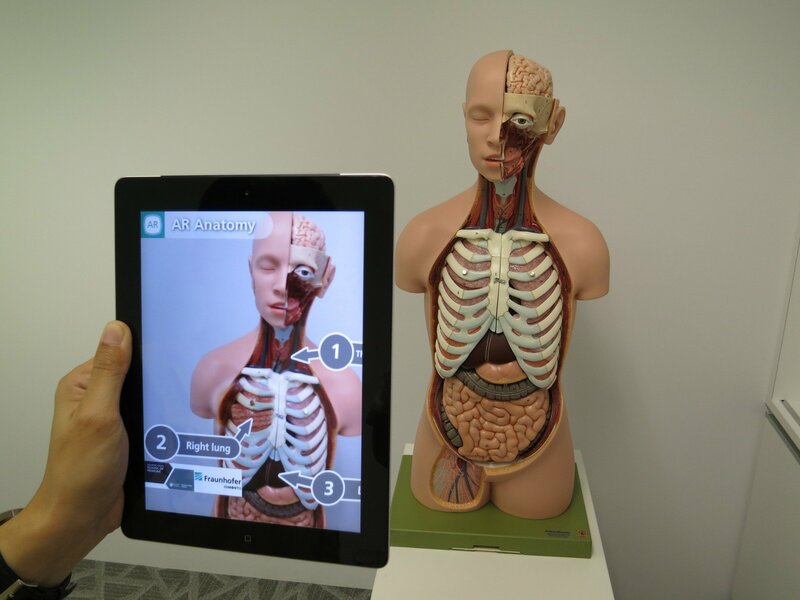 In an Anatomy class, a teacher can integrate Augmented Reality based pictures to exhibit 3D models of human organs and how they all look and function. Not only that, students sitting there can also access these images on their personal devices via AR apps, inspiring active participation. This whole idea helps students gain precise knowledge and detailed insight into relevant subject matter, enhancing the quality of interaction between students and teachers even more. Advertising takes a huge space in the world of marketing, and making an influential ad that catches the right audience for you business sounds like a big challenge. 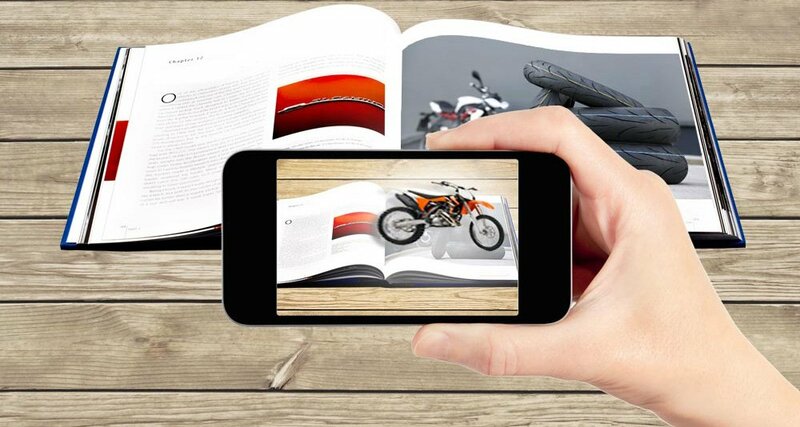 AR advertising can now be seen as an emerging trend as marketers and ad agencies are pursing over this unexplored field that has promising room for future growth. Companies that make the most out of this vast AR space at the earliest have higher chance to reap maximum benefits. AR is set to work like a boon for medical activities and operations. The technology can be utilized to conduct critical surgery in a well-maintained, digitally sound room with great control and accuracy. Even the most complicated medical conditions can be conveyed easily to patients using AR applications. Augmented Reality also works in favor of surgeons by helping them minimize the risk of surgery and visualize improved picture of target body parts of a sufferer. Think of the risks and complications involved in Neurosurgery, and how Augmented Reality can be an ultimate solution to view the 3D image of patient’s brain over the layer of its actual anatomical condition. iPhone and Android games have already thrilled the users, and now AR is ready to add more excitement to their life. 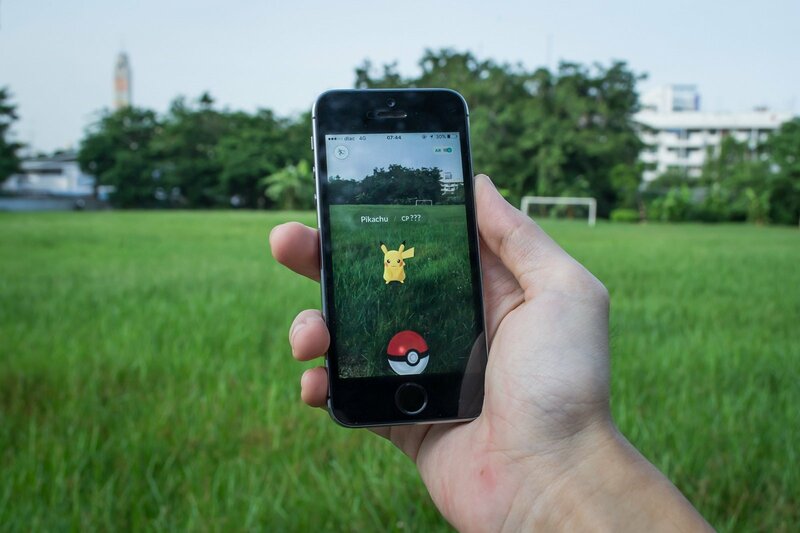 Possibilities in gaming space are endless, which is proven by Pokemon Go’s historical success. Whether it is CS or Zombie world, once touched and enabled with AR apps, there is no game that will bore the users. With recently launched iPhone and Android devices laden with powerful processors, GPS sensors and modern compasses, the reality as we knew is about to change. 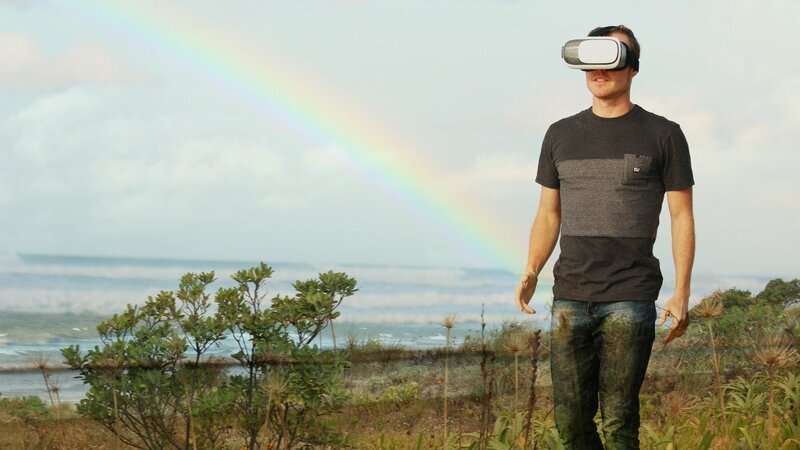 Distant Rumbling Of Augmented Reality – Are You Listening? 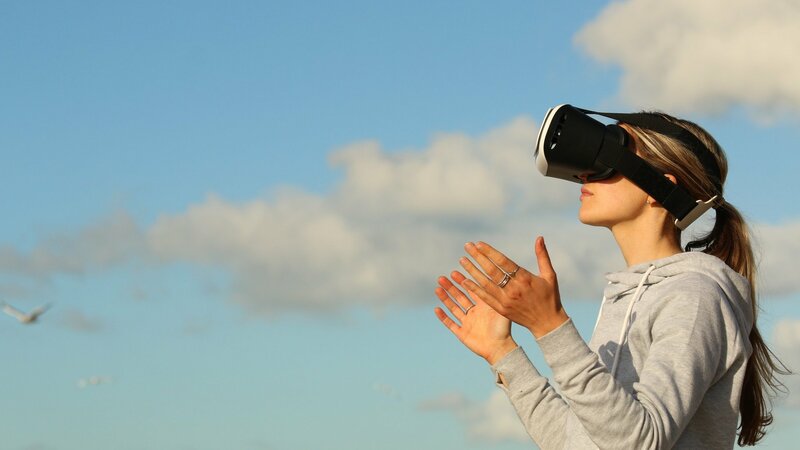 Although it appears to be a distant dream, marketers and technology evangelists confidently profess that AR is about to rule, touch and drive almost every industry we know. We have crossed so many decades until we have reached the 21st century where every imagined possibility is brought to life with clever investment of superior technology. Augmented Reality is one of them, rumbling with its abundant potential and formidable power to reshape the reality. Those who care to listen are likely to lead respective industry niche.